So you have a broken window? Let me help you! You can always expect competitive prices, prompt services and a high level of professionalism with Clear Image Auto Glass. Same day service is normally available and all insurance is welcome. 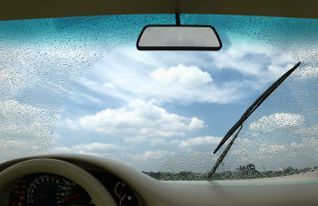 Just tell your insurance company that you want Clear Image Auto Glass to complete the work. 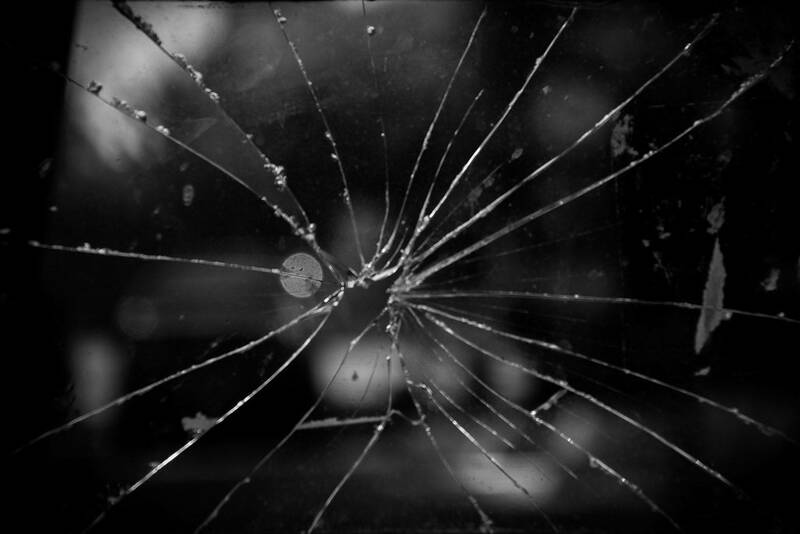 Clear Image Auto Glass is focused on providing high-quality service and customer satisfaction - we will do everything we can to exceed your expectations. 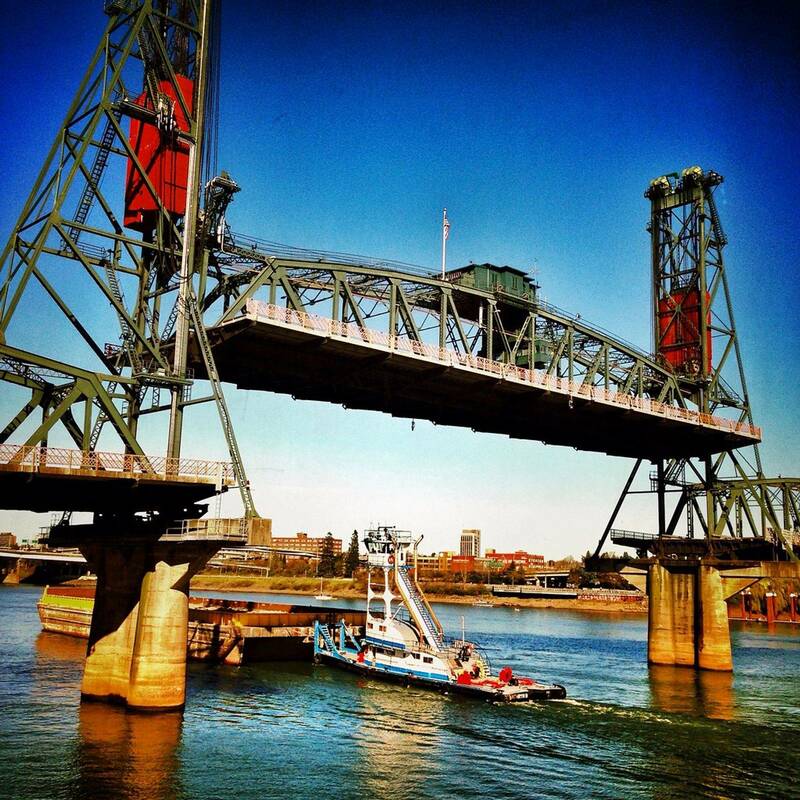 We are located in Portland, Oregon and offer free mobile service around the area.